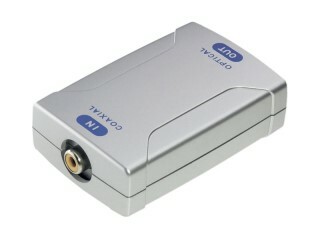 Enlarge The premium audio converter converts digital audio information into analogue signals. It has an extensive range of applications thanks to the diverse inputs. It can, for example, be used to play back the stereo sound of a new flat-screen TV using an older HiFi system with high-quality audio. It features an optical and a coaxial digital input (S/P Dif) as well as a USB port, which can be selected using a compact slide switch. The converter can be connected to a computer using the USB port, allowing it to be used as a high-quality external sound card. Along with the RCA sockets (stereo line out), other outputs available include a 3.5 mm headphone jack with volume control. Enlarge Converter for adjusting devices with optical digital outputs to devices with coaxial input or vice versa. For instance, this allows a DVD player with an optical output to be connected to the coaxial input of an AV receiver. Enlarge The Premium Toslink splitter distributes two optical outputs to one input and vice versa. 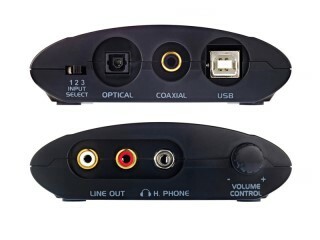 For instance, if the AV receiver only has one optical input but needs to be connected to a CD player as well as a DVD player with optical output. Enlarge The Reference GAP RCA is a high-end RCA plug with a balanced mass ratio of pin and ground ring. 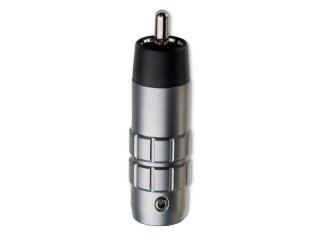 It is extremely low in capacitance and has an extremely durable rhodium lining and a "non-magnetic housing . 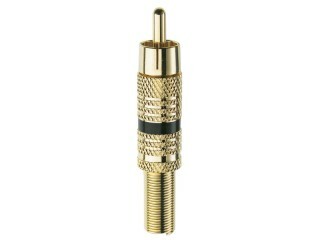 Enlarge Modern, elegant solid metal RCA plug with gold-plated contacts. It is chrome-plated with red/white coding. 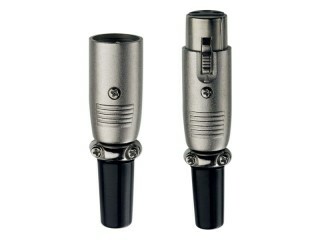 Enlarge Solid XLR plug/coupling for perfectly symmetrical connections. 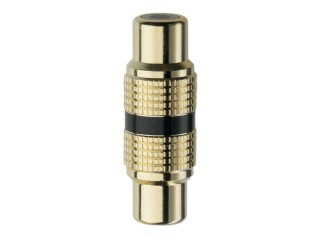 Enlarge The 24c duplex gold-plated tandard RCA plug is colour-coded, kink protection and strain relief. 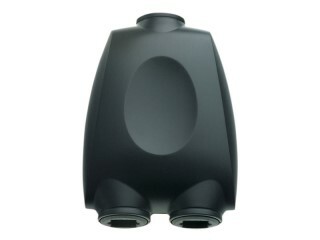 Enlarge The Premium RCA F and Y adapters enable a signal to be split to two audio cables. 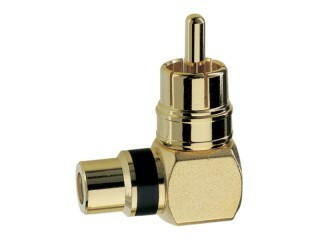 The adapters are 24c duplex gold-plated and are colour-coded for the left and right ducts. 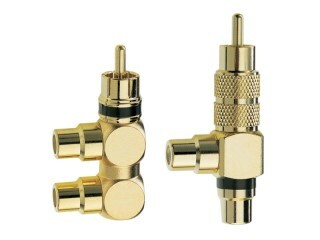 Enlarge The 24c duplex gold-plated Premium RCA angle adapter prevents kinks for space-saving cable connections. Cable damage and tangling can be avoided. 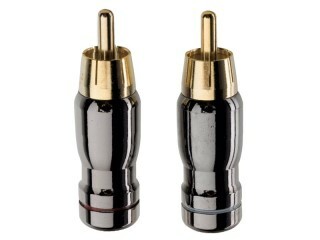 Enlarge The 24c duplex gold-plated Premium RCA dual coupling for extending audio cables. The 24c duplex gold-plated Premium RCA dual coupling for extending audio cables.